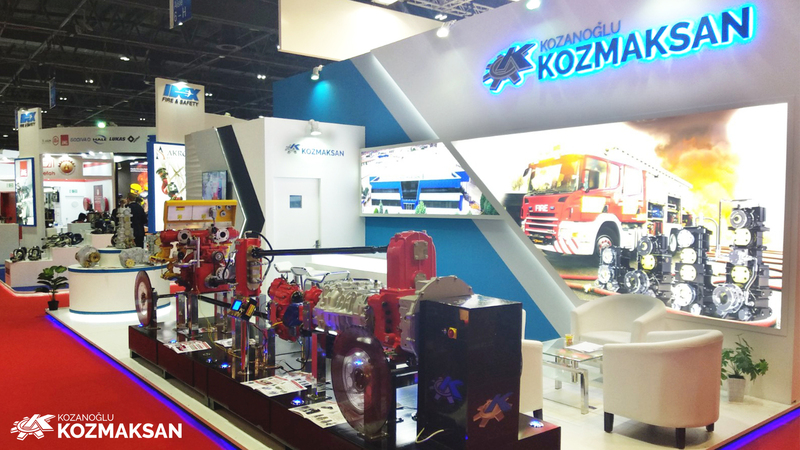 Kozmaksan exhibits its Vacuum and Electric PTOs at the Exhibition. 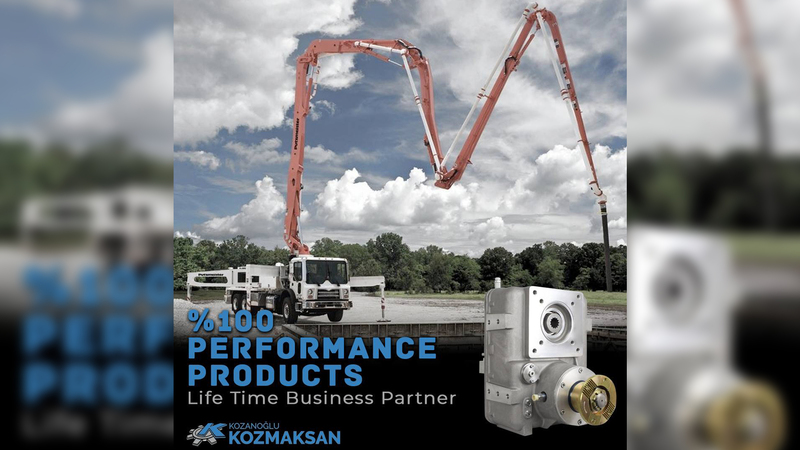 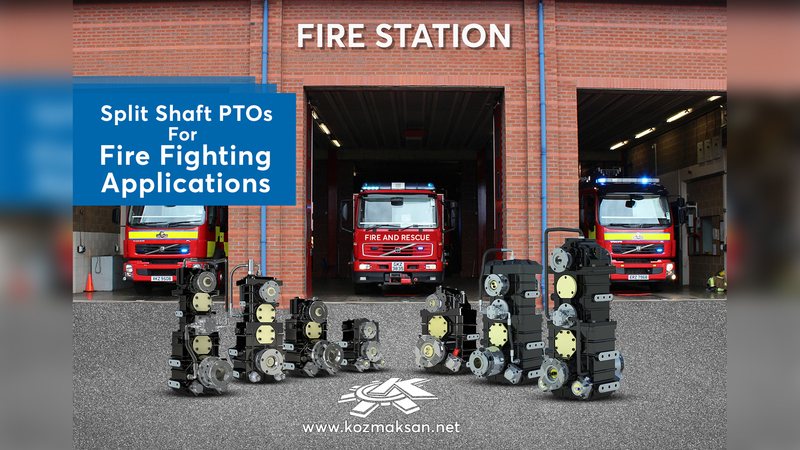 Kozmaksan exhibits its Vacuum PTOs and 12/24 Volt Electric PTOs that manufactured by them the first time in Turkey. 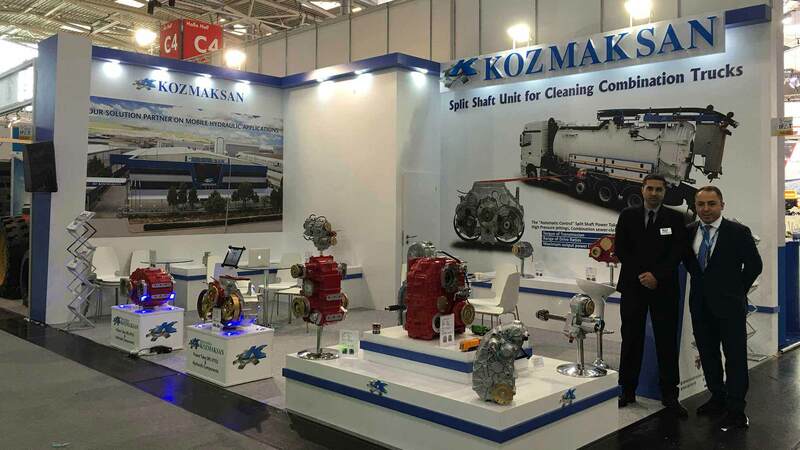 Also, there were its other kind PTOs at the exhibition and everything went perfectly for Kozmaksan. 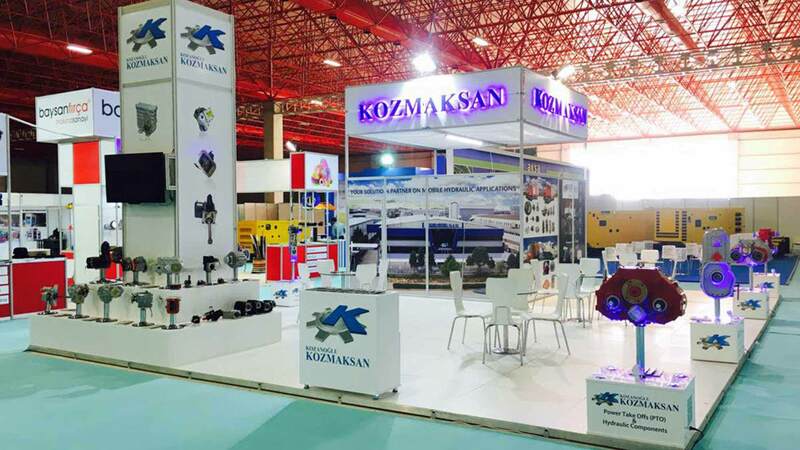 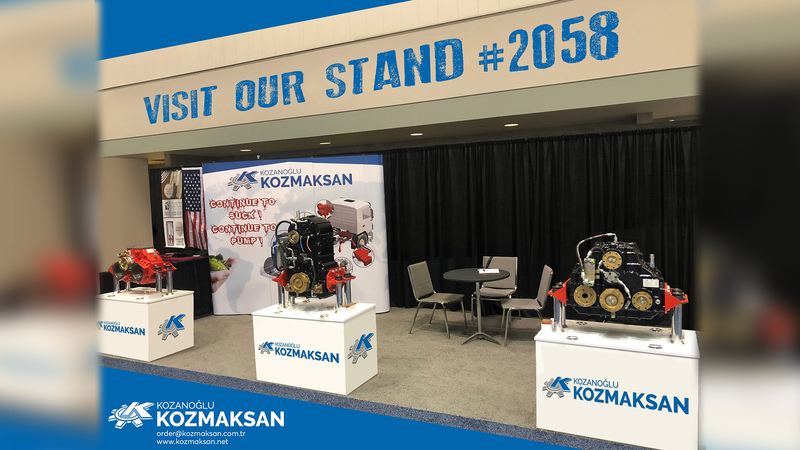 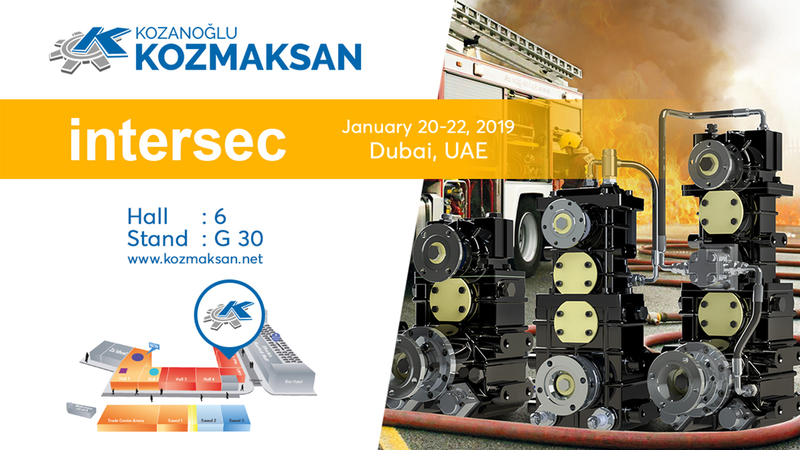 Kozmaksan executive Erdinç Kozanoğlu said “We have great exhibitions from the beginning and we have started strong cooperations with our new customers. 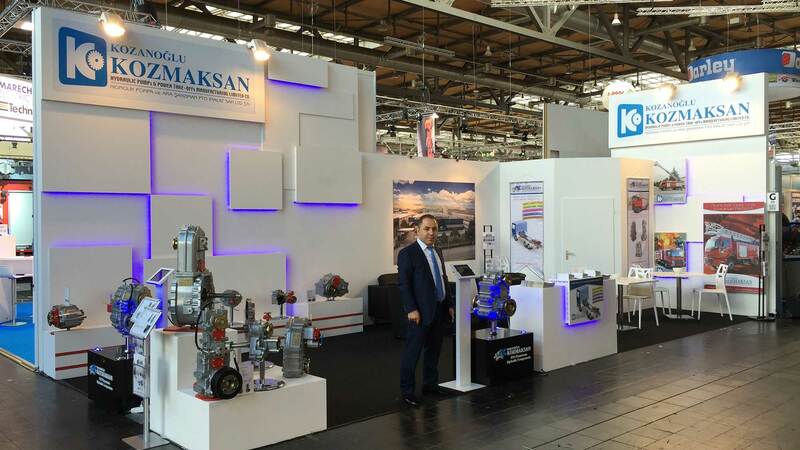 Germany is really important for our market and other markets about exhibitions. 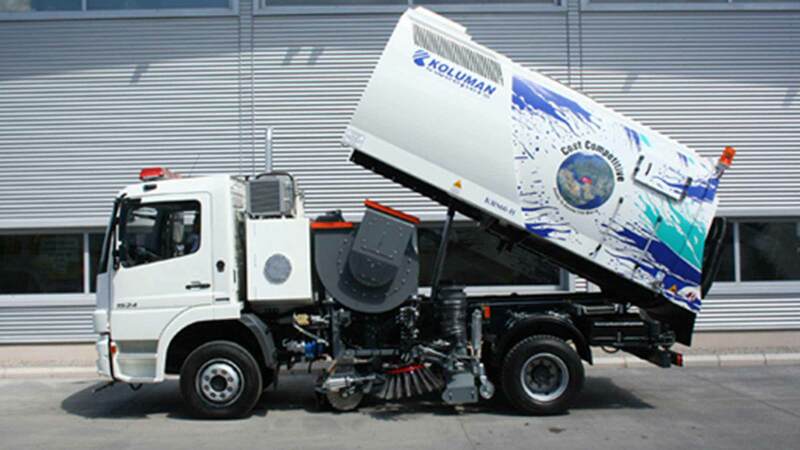 We consider as a target point this area because people coming there from all around the World. 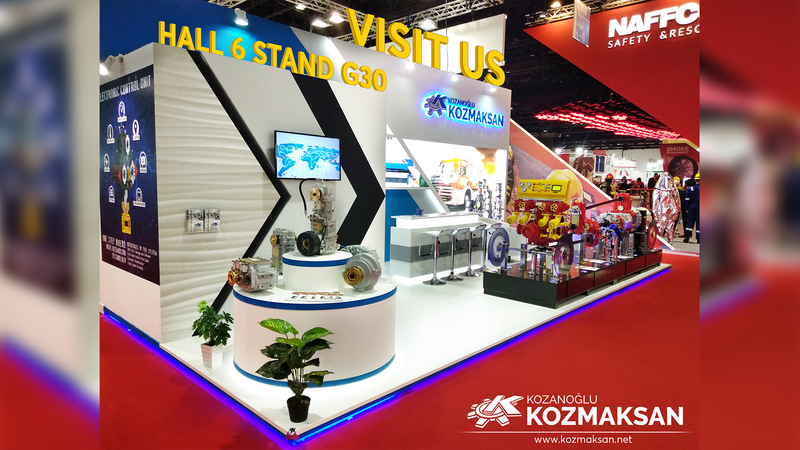 We are contributing to our country and our brand by attending to exhibitions.